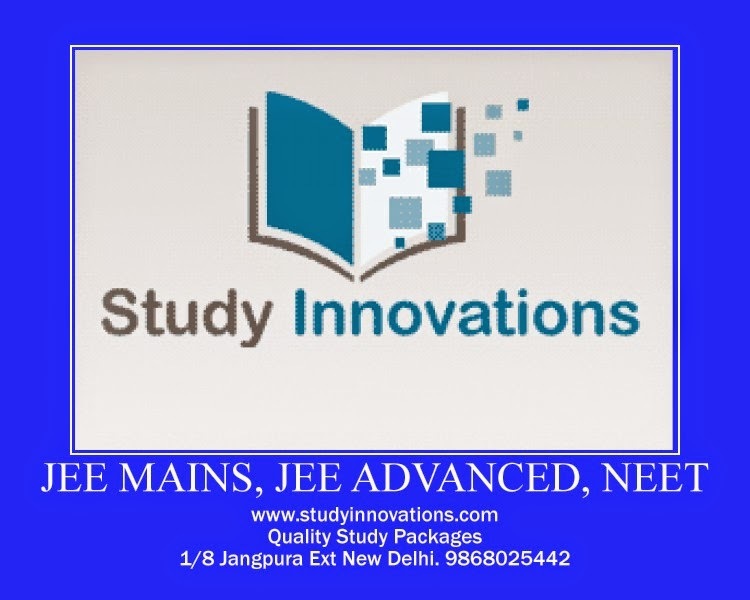 Editable Study Material, Study Packages, Notes, Books, Question Bank, Test Series, for JEE main, JEE advanced, Foundation, CBSE by Study Innovations. We would like to offer the SOFT COPY of Full study material for JEE (advance) / IIT-JEE, JEE (mains) / AIEEE, AIPMT /FOUNDATION / OLYMPIADS / CBSE to the Teachers / Tutorials / Coaching Institutes who do not have time to prepare their own study material. It is 100 % errorless and this material is in Adobe PageMaker / Word format for your easy editing work. We are one of the leading content developers and have developed the study materials for IITJEE AIEEE AIPMT including New Pattern MCQs complete Test Series, Class Tests, Phase Tests, Unit Tests, and Mock Tests with answer, Hints, and solutions. 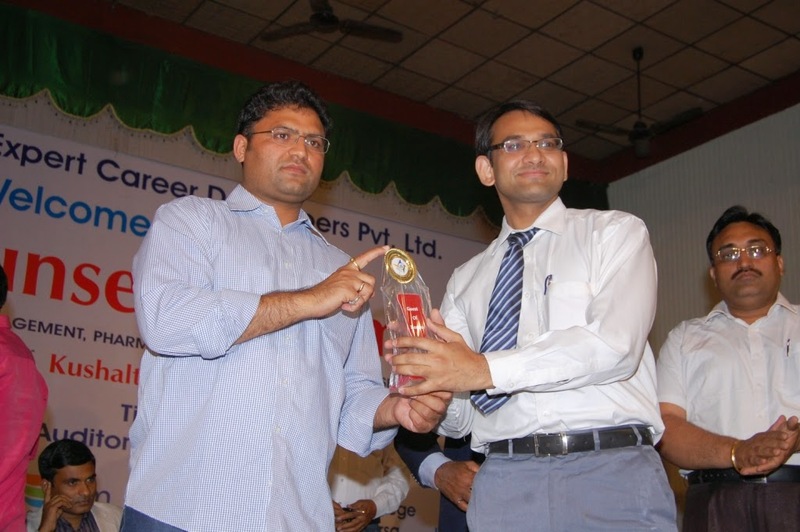 We have material of top Coaching Institutions located in KOTA, DELHI, INDORE, and many more. After taking this material you just add your institute brand name, logo and then can give a print. If u wishes we can create Study Material Hard Copy include your name & logo according to your requirements. We will give you samples of the study material. If u like, then according to your requirement, we will send you the COMPLETE Study Material in a CD/DVD or via your email. Self Study is the Best Study when you study the Best Study Material. The contribution of classroom coaching in selection is maximum 20%, rest 80% contribution is due to student's self study, revision, practice and hard work. The leader of future education will belong to digital education. Wish You All The Best! www.studyinnovations.com is a unique company that provides quality study material, prepared by IITians, academicians and coaching experts, made available at most reasonable prices ever ! One complete package of IIT JEE/AIEEE/PMT contains ~164 chapters with ~3000 pages.